I had this idea that I was going to start blogging a lot more, because right around the turn of the year, I started blogging a lot more. I think I thought I could write blogposts to prime the sermon-writing pump, but I just plain don’t write fast enough. We’re still working on consistency of sermon-recording at the church I’m now enjoying pastoring (mostly that means we’re currently missing one “episode” of a series I’m preaching), but there are a few videos up and running, so, since we also don’t yet have a church website outside of Facebook, The Pilgrimage seems like a good enough place to post what I’m thinking/writing/preaching about. I hope you’ll listen and interact. Man, I am only a few minutes in, but the Genesis 1/ Genesis 3/ Revelation idea is so Joseph Campbell. Yes. Thing #1) That’s pretty funny. Most likely Genesis and Revelation came before Joseph Campbell, so it as you say it is. Thing #2) There are tons of different ways that pastors view their roles in sermons. So, it can be hard to know how to acknowledge the ones I find helpful. So let’s do this multiple choice style; choose all that apply: A) thanks for getting out of God’s way. B) Thanks for doing the work. C) Thanks for sharing your thoughts. 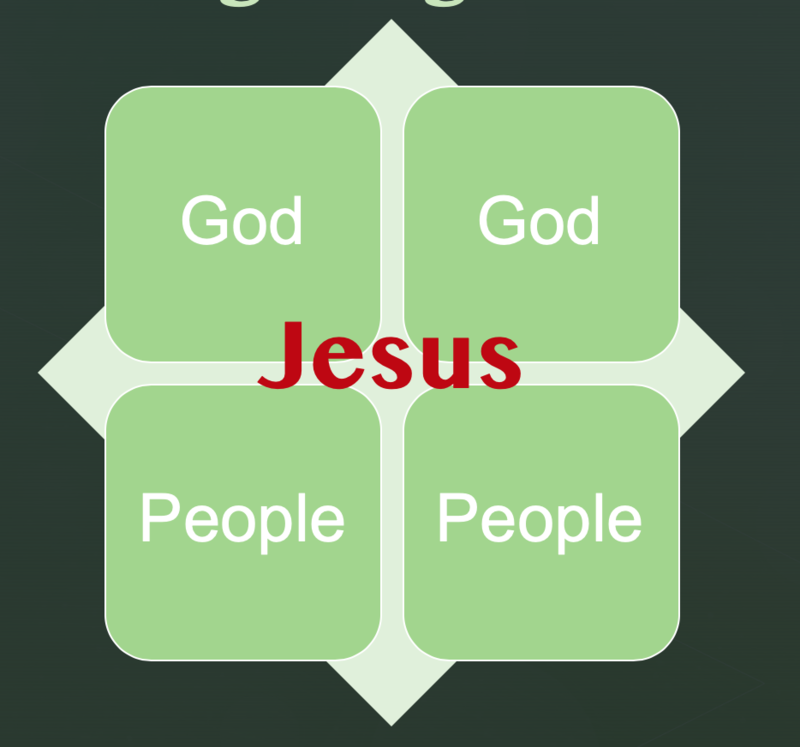 D) Thanks for meeting with God to co-create something with God that was helpful for his people. Wow, Jeff. Thanks for that. I would be delighted if any of that is true!